Scanner Radio Frequency Database system for scanner listeners. Print convenient pocket sized cards or full size reports of all you scanner frequencies. 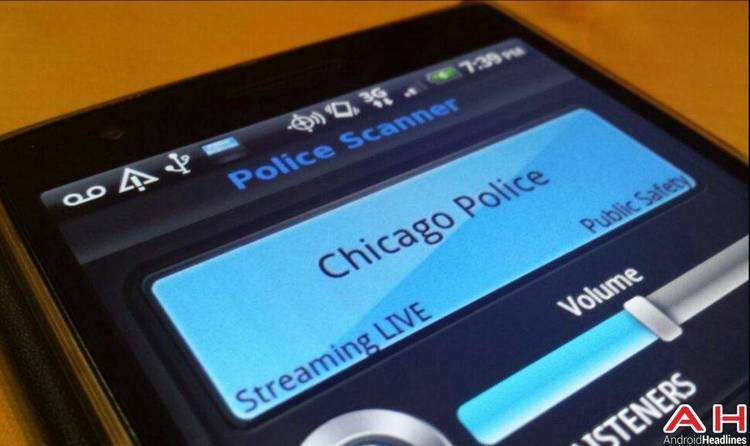 Welcome to TUNE-IN: The Ultimate Scanner Database. TUNE IN has been designed to work the same way as your scanner does. a CHANNEL NUMBER and a BANK NUMBER. BANK NUMBER: In most scanners the user is able to store many channels. TUNE IN has been designed to perform to the needs of the mega scanners. to a CHANNEL NUMBER. The CHANNEL NUMBER is assigned to a BANK NUMBER. the actual number of BANKS possible are infinite. Help is available fro the author on CompuServe at 72622,1310.